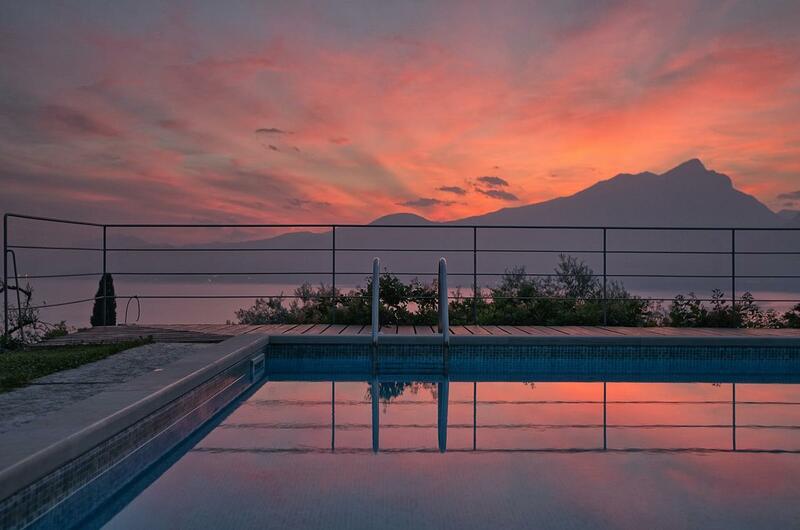 Set in Torri del Benaco in the Veneto Region, 30 ヴェローナから2km, Villa Paola boasts an outdoor pool with lake and mountain views. シルミオーネは、 14 キロ. 無料のWiFiは、プロパティを通じて提供し、無料の専用駐車場は敷地内に利用可能です. The accommodation comes with a dining area and a seating area with a satellite flat-screen TV. Some units feature a terrace and/or balcony. All units have a kitchen equipped with an oven and microwave. A toaster and refrigerator are also offered, as well as a coffee machine. There is a private bathroom with a hair dryer in every unit. Towels are available. Villa Paola also includes a seasonal outdoor pool. リーヴァ・デル・ガルダであります 33 km from Villa Paola, ガルダはありながら、 3.6 プロパティから2km. The property offers a free shuttle service.